Can one go to Paris without taking some pictures of monuments and traditional sights - well I could not. So here are the last pictures from my trip to Paris, in all their stereotypical beauty. Even though it was my second trip to Paris, It was my first date with Mr. Eiffel - and what an impact he had on people. I best part of our meeting was looking at how people behaved in front of him. I have rarely seen such a behavior and how people totally lost their self-consciousness. SO many selfies in so many ways I could have photographed it for a week. I love projects and like to have a theme when I take pictures. 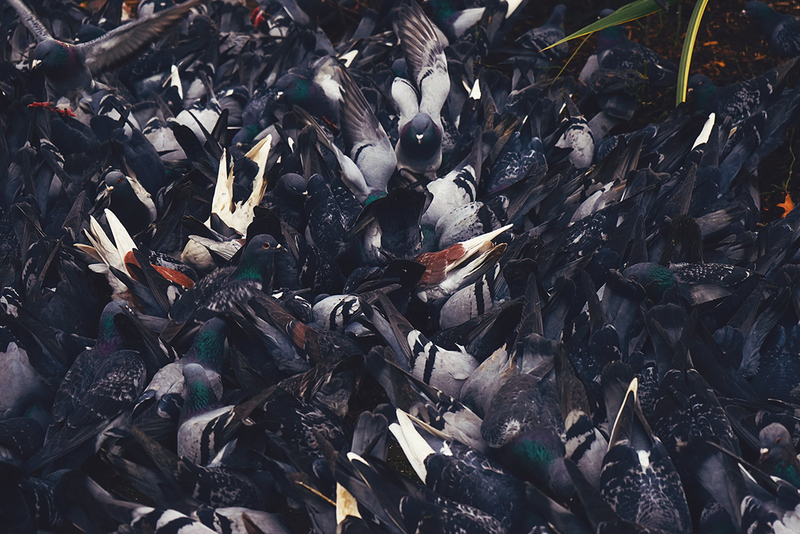 A theme that surfaced while in Paris was the birds in Paris and the peolple who interacted with them. I met several men who feed the birds, to earn a little money and some who just fed them for the pleasure of it - and suddenly I had a lot of pictures of birds.